"The harvest is plentiful but the workers are few. Ask the Lord of the harvest, therefore, to send out workers into his harvest field." Villa Milagro is a twelve acre farm compound located on the Carretera a Jesus (translated -on the Road to Jesus), which is 6.5 kilometers south of downtown Cajamarca, Peru. Most of the land is dedicated to cultivation. 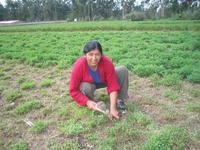 Cereal crops, alfalfa, potatoes, corn, vegetables and flowers are the main crops. Some vegetables are consumed by those who live and work at the farm, but most of the production is donated or sold at the local market. Many of the local villagers are provided much needed employment on the farm. The farm is home for Villa Milagro's headquarters, cottage industry project, Joy Center [sewing school],craft shop, wood shop, retail store of Villa Milagro's hand made products, bakery, staff homes, volunteer dormitories and storage facilities. One of the goals over the past several years was to improve the diet of the poor rural families by providing protein to their diet. This project was accomplished by the distribution of 300 tons of rabbit and cuy (guinea pig). 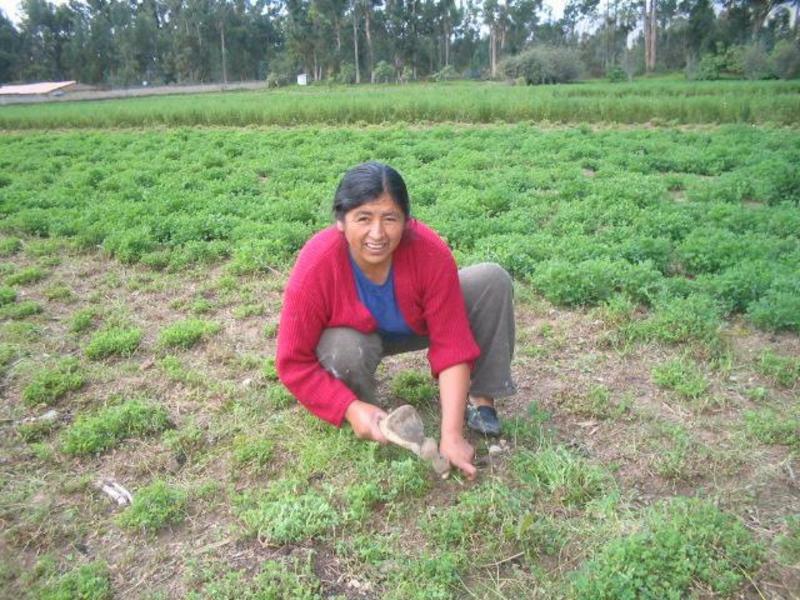 We provided 1 male and 6 female rabbits to families with the understanding that they would return 20% of their annual production increase to Villa Milagro which we would use to distribute to other families and villages. 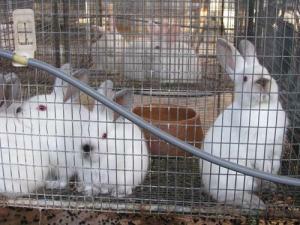 We no longer produce rabbits but cuy production continues. Most of this production is donated to an orphan home to provide weekly protein meals. The farm is blessed with two deep water wells which supply pure water for consumption as well as irrigation of the crops in the dry season. Villa Milagro also supplies free water to the surrounding neighbors.